Cotter Mayor Peggy Hammack presiding over her final city council session Thursday evening was recognized twice. U.S. Congressman Rick Crawford's Field Representative Stetson Painter was the first to recognize the outgoing mayor, followed by American Legion representative Linda Reed, who presented Mayor Hammack with a plaque. Reed also updated the city council on the Legion's Rosie the Riveter project. In other action, the city council gave its unanimous approval to the 2019 operating budget. The council also approved payment of a $110 annual fee to continue its partnership with the Northwest Arkansas Economic Development District in Harrison. Mayor Hammack reports the council approved three other items of business. Mayor Hammack also advised the council of a vacancy in 2019 on the planning and zoning commission, as well as two on the sewer commission board. 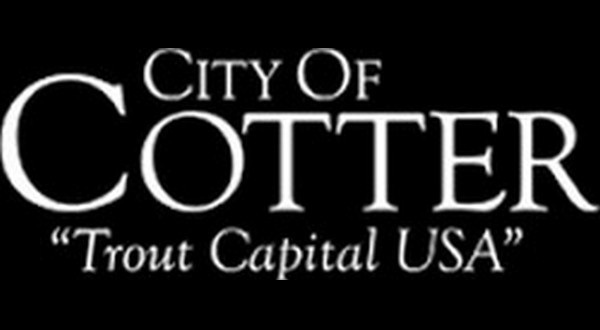 McGeorge "Mac" Caradine is set to be sworn in as Cotter's new mayor in January. Mayor Hammack did not seek reelection.